Splatoon 2 (game, 2017). A team-based third-person shooter video game by Nintendo. Developed by Nintendo EPD. Official Trailer. 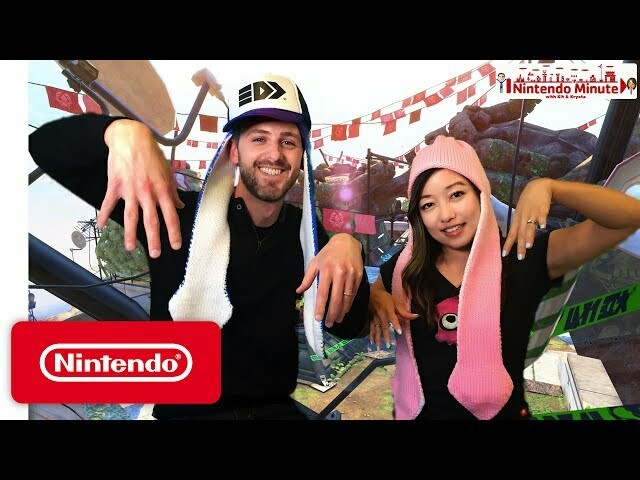 Splatoon 2 is a team-based third-person shooter video game by Nintendo, developed by Nintendo EPD. 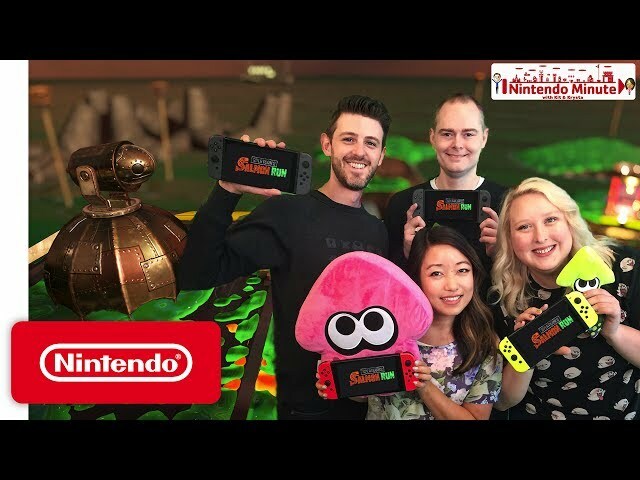 Splatoon 2 - Accolades Trailer - Nintendo Switch. Splatoon 2 takes place approximately two years after the final Splatfest event of the first game, in which the pop idol Marie defeated her cousin and fellow Squid Sister, Callie. After having drifted apart in the months following the event, Marie worries that Callie was negatively affected by the result. After leaving Inkopolis to see her parents, Marie returns home to discover that the Great Zapfish that powers the city has gone missing again, as has Callie. Fearing that the evil Octarians are once more involved, Marie takes up her role as Agent 2 of the New Squidbeak Splatoon and recruits an Inkling from Inkopolis Square, the player character, to become Agent 4 and investigate. 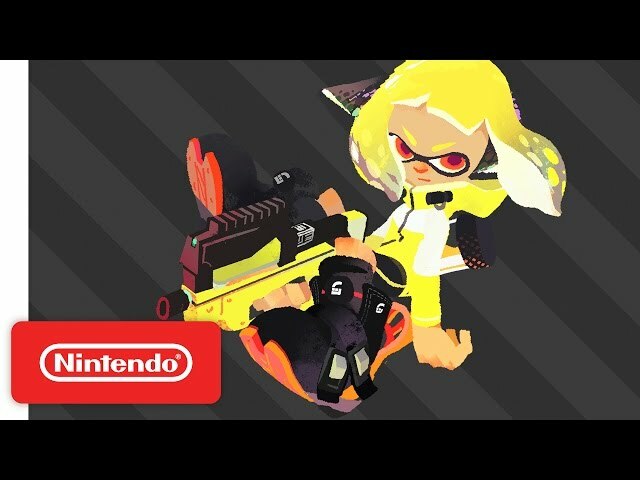 With assistance from Marie and weapons expert Sheldon, Agent 4 makes their way through Octo Canyon fighting Octarians and recovering several stolen Zapfish, including ones powering the Octarians' war machines, such as the Octo Oven and the Octo Shower. They discover that Callie herself has sided with the Octarians after being brainwashed by their leader, DJ Octavio, who has escaped his imprisonment after his defeat in the first game and once more is using the Great Zapfish to power his new DJ stage, the Octobot King II. 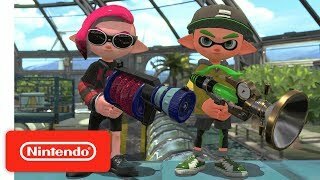 Marie arrives with Sheldon and frees Callie from her mind control, and together they help Agent 4 defeat Octavio once more. With the Great Zapfish safely returned to Inkopolis, the Squid Sisters happily reunite and resume their musical career. The game's DLC opens with Cap'n Cuttlefish, the leader of the New Squidbeak Splatoon, discovering an unarmed and unconscious Octoling who has lost their memory. Having lost track of the protagonist of the first game, Agent 3, Cuttlefish decides to help the Octoling instead of attacking them after hearing them humming one of the Squid Sisters' songs while unconscious. Discovering that they are trapped in a subway-like testing facility called the Deepsea Metro, the two come across a talking telephone that identifies the Octoling as 'Subject 10,008', which Cuttlefish shortens to 'Agent 8'. The Telephone informs them that in order to reach "the promised land", they must traverse through the Metro to collect several objects known as 'thangs'. Agent 8 is given assistance via radio by Pearl and Marina of the pop band Off the Hook. As Agent 8 clears tests in the underground facility, they obtain small items called Mem Cakes that serve as physical manifestations of their lost memories. 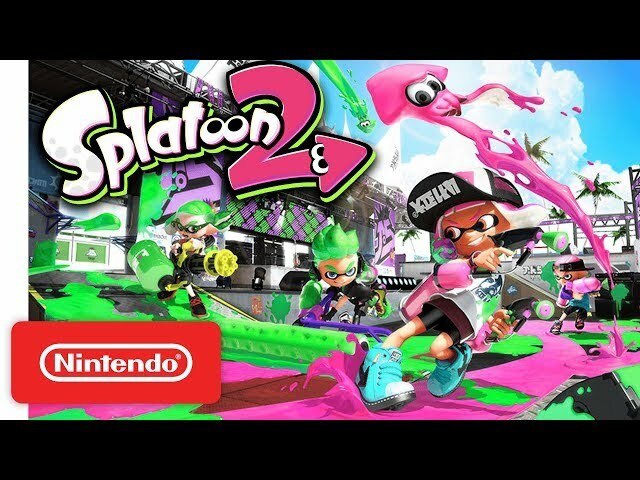 Like its predecessor, Splatoon 2 is a multiplayer third-person shooter in which players control characters known as Inklings and use colored ink to attack opponents and clear goals. Inklings can transform between humanoid form, during which they can fire ink with their weapons, and squid form, which allows them to swim through ink of their own color in order to move quickly and replenish ink supplies. The sequel adds new standard, sub and special weapons to the game, including dual-wield pistols, that allow the player to perform dodge rolls, and jetpacks. 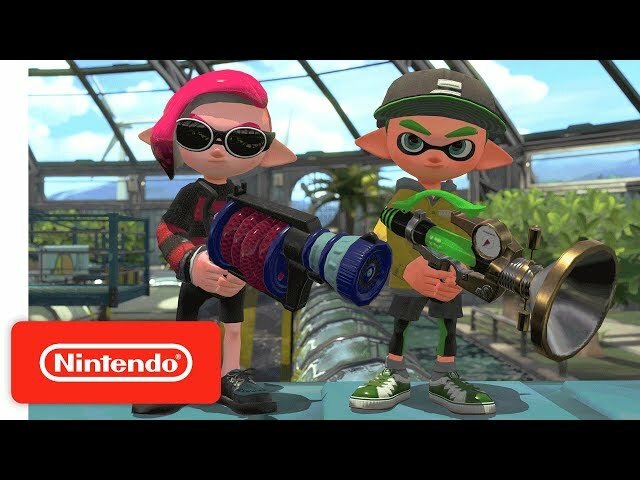 Like the previous game, the game features the Turf War modes for Regular Battles, and a rotation of Splat Zones, Tower Control, Rainmaker, and Clam Blitz modes for Ranked Battles, which are now ranked individually. League Battles allow players to form teams with friends. A new mode, Salmon Run, allows up to four players to team up co-operatively to tackle waves of enemies called the Salmonids. 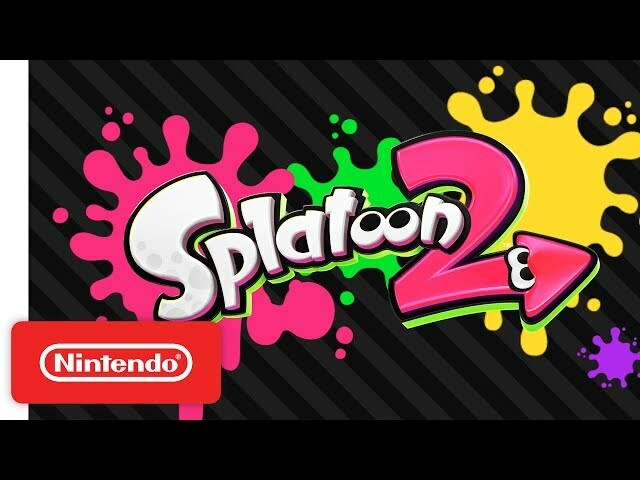 Splatoon 2 was scheduled to be released by Nintendo on July 21, 2017 (Japan, North America, Europe).